This year is the 40th anniversary of China's entry into the era of “reform and opening up”. In the past four decades, China has grown from a dispensable and marginalized portion of the globe to the world second largest economy. There are ample reasons to explain the great success that China acquired through the “reform and opening-up” approach, including but not limited to the wide adoption of the right “path” of national development, the smart usage of the international environment, the unremitting efforts made by industrious and brave Chinese people, among many others. What should be noted is that an effective business environment, created and maintained carefully by the Chinese government and people, is absolutely necessary. Since China adopted the “reform and opening-up” policies in 1978, unprecedented economic growth has emerged. As a result, more than 800 million Chinese people have been lifted out of poverty so far, and on average, 37,000 individuals shake off poverty every single day, according to the World Bank report. In the past five years, China has continued to be the top contributor to the global GDP growth, and its economic growth rate was equivalent to all of the G7 states combined during the past decade. Indeed, market forces have mobilized private enterprises and individual industries to participate in economic development and productivity. Rapid urbanization, industrialization and structural transformation changed China from an agrarian economy to a modernized one. Another good news about China's economy is the latest “business environment” report delivered by the World Bank, which elevated China from 78th to 46th place in the global rankings in terms of the environment of doing business, on October 31. The officials of the World Bank also claimed that the speed and achievements of China's reform and opening up are “breathtaking”. This report is welcomed by both Chinese people and international merchants and investors living in China. Many of the latter have located their business, career, family and life in China for nearly four decades. 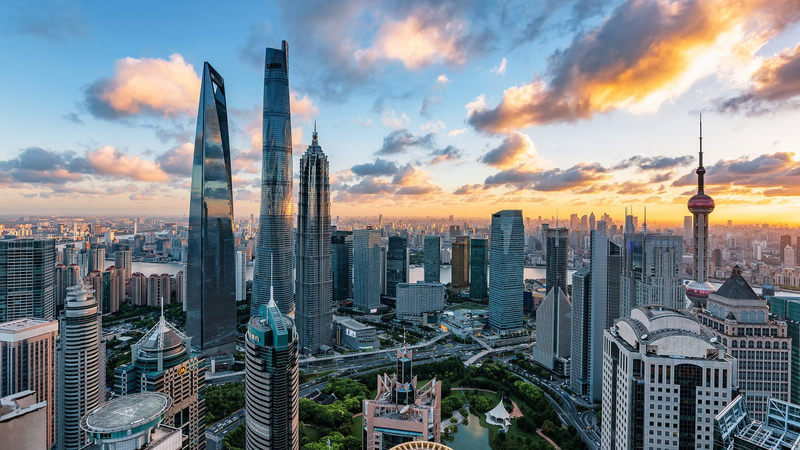 In their view, this report reveals the fact that China has taken a record number of reform measures in improving its business climate for small and medium-sized enterprises in the past year. 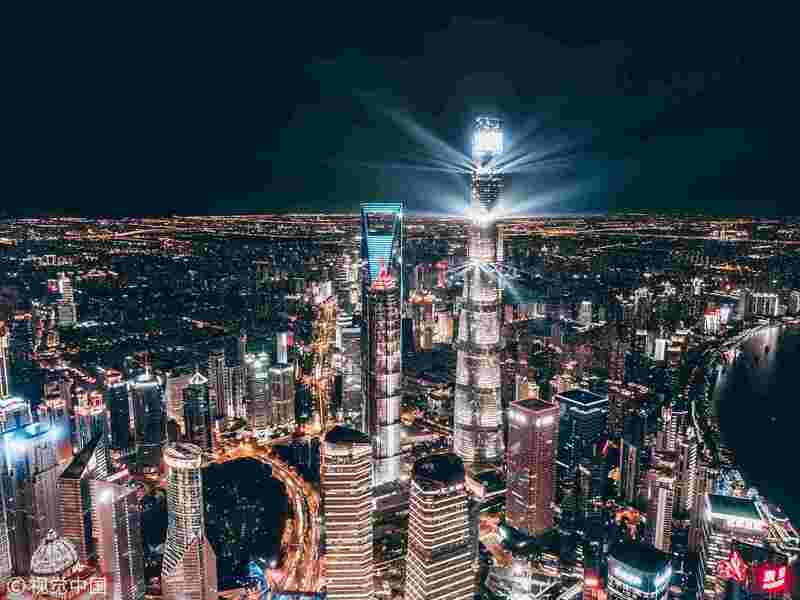 As the World Bank pointed out, China has made huge strides in optimizing its business environment, which signals the high value its government places on nurturing entrepreneurship and private enterprises. This objective and fair evaluation reflects China's unswerving commitment and effective measures to deepen reform, expand opening up and continuously improve the environment for doing business. 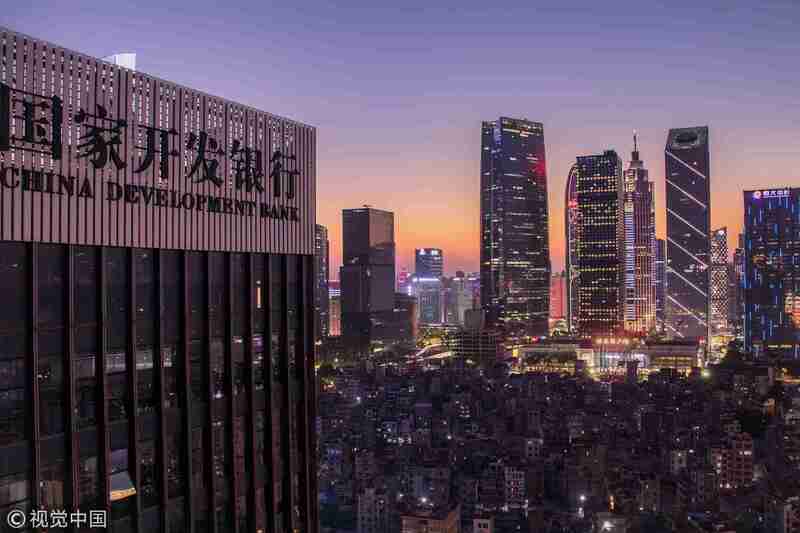 In the past four decades, China has promoted its business environment dramatically under the framework of “reform and opening up” and this great achievement has been clearly recognized by the World Bank and other global agencies and media. However, it is just a beginning. China is on its way to create new legends with an increasing number of global partners. 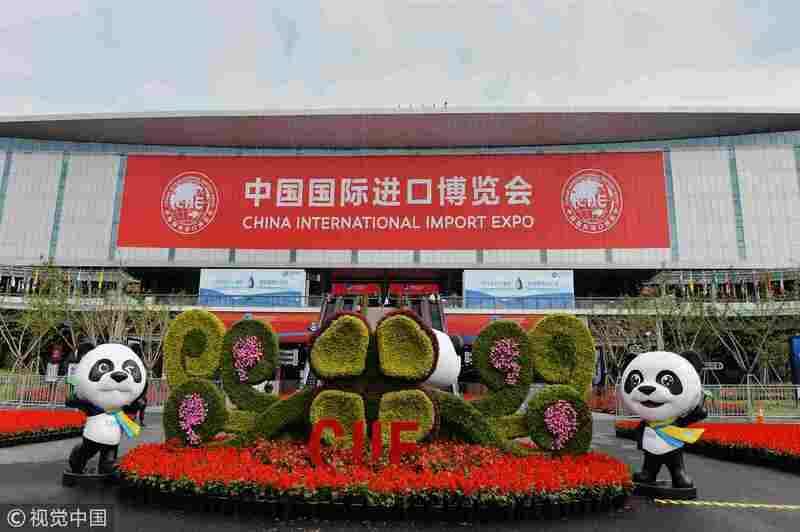 On the morning of November 5, Chinese President Xi Jinping attended the opening event of the “China International Import Expo” (CIIE) in Shanghai. There are more than 3,000 foreign companies from 130 countries including the United States and Europe will display their products at the expo, including General Motors, Ford, Microsoft, Samsung, Walmart and Tesla. President Xi delivered China's “sincere commitment to open the market (to the world) by pledging to widen access to China's economy, as he stressed that China would undoubtedly “step up” efforts to stimulate imports, lower tariffs, ease customs clearance procedures, and implement harsh punishments for intellectual property infringements. What is more, China would also endeavor to “foster a world-class business environment” to ensure that “China's doors will open ever wider”. This year marks the 40th anniversary of China's reform and opening up. As global media witnessed, both the Chinese government and people have committed to advancing a new round of reform and opening up at a high level, improving the business environment, and making China a preferred paradise of investment for growing foreign businesses. Most especially, in an era of uncertainty, in a world threatened by increasing neo-isolationism and economic nationalism, the international community has too many reasons to applaud an open and reforming China, which, in return, is also eager to attract more foreign enterprises to operate here and share opportunities brought by China's development.